Private hospitals are demanding from the Philippine Health Insurance Corporation (PhilHealth) to settle its debt supposedly amounting to billions of pesos in order for them to continue their operations. In an interview on Dobol B sa News TV on Monday, Dr. Rustico Jimenez, president of Private Hospitals Association of the Philippines (PHAP), said PhilHealth owes them as much as P6 billion. 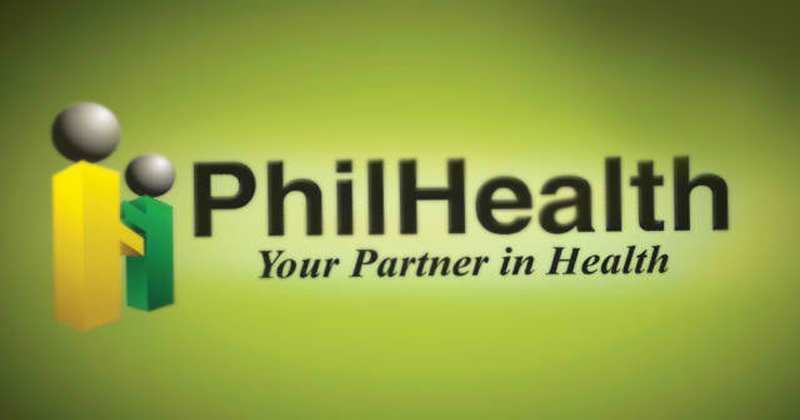 Jimenez said PhilHealth's unpaid debt, which he said is from 2011 onward, may drive some private hospitals to bankruptcy. "Kasi usually ang sasabihin nila nag-change sila ng system, yung sa computer. Alam naman natin kung gaano kabagal ating internet. Eh baka magsara na mga ospital dahil sa bankrupt," he said. The official also said that of the 17 PhilHealth agents all over the country, only three regularly reimburse private hospitals within 60 days while the rest do it from five months to one year. "Baka later on gusto pa ng mga ospital na mag-survive eh baka wala nang pera," he said. Jimenez said some of their more or less 900 members are mulling severing ties with PhilHealth, a development that will surely hit patients. He said this would be tackled during their annual convention this week. "Kaya po sabi namin siguro magdi-discredit na lang kami sa PhilHealth para sisingilin na namin yung pasyente pag pumasok sa hospital. So yung sinasabi nilang mako-cover lahat ng pasyente ay di magtatagumpay," he said. Jimenez however added that as far as they are concerned, they do not want this to happen. GMA News Online has contacted PhilHealth for comment but has yet to receive a reply.